Grand Marais Boat Launch Committee was formed in late 2017 to examine the feasibility of a boat launch in the Grand Marais area. 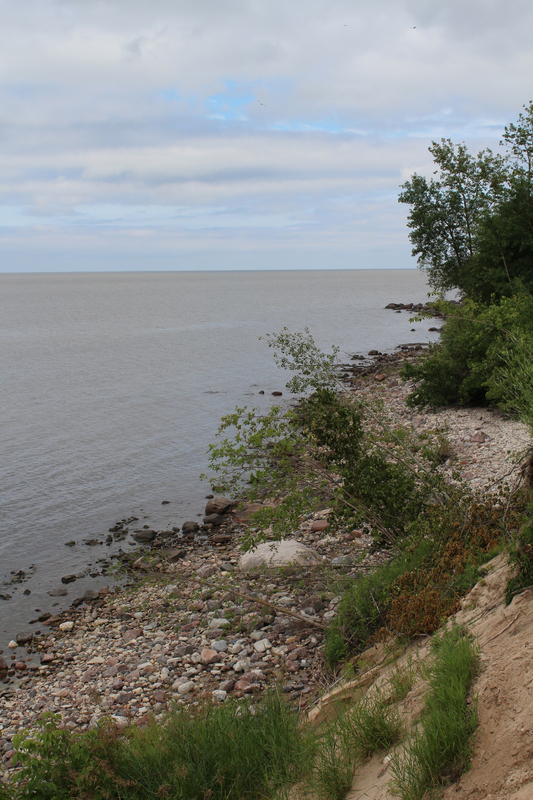 In early 2018, the committee proposed four potential boat launch sites within Grand Marais Bay. They were examined by consultant, Amec Foster Wheeler (Wood PLC) who identified that all of these sites had challenges due to extreme lack of water depths and environmental concerns. The committee then looked at areas directly on Lake Winnipeg and identified four other potential sites. These sites were reviewed for feasibility by the consultant, and their preliminary review on all of the sites was shared with residents at public consultations on August 24 and 25. Download Feasibility Study - Grand Marais Boat Launch Community Consultation Presentation here. Thanks to the many residents who gave their feedback. This information will be used to help guide the consultant in preparing a final feasibility report. The report is expected to be issued to council this fall, and will be available online. For questions or comments, please contact our Economic Development Officer Garry Marshall by telephone at 204.801.2891 or by email edo@rmofstclements.com.